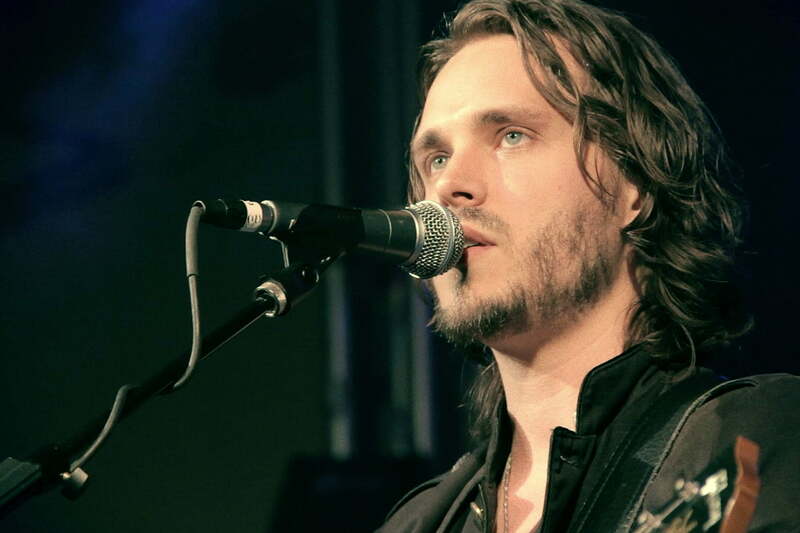 If you head to the crossroads where Kurt Cobain and Johnny Cash meet, you’ll quickly run across Jonathan Jackson + Enation. Jackson balances his time fronting Enation with his role as the up-and-coming producer/singer/songwriter Avery Barkley on ABC’s hit drama Nashville. Today, the band released the PledgeMusic-funded Blame-shifter EP, a record that balances the trio’s inherent love of alternative music and great songwriting. 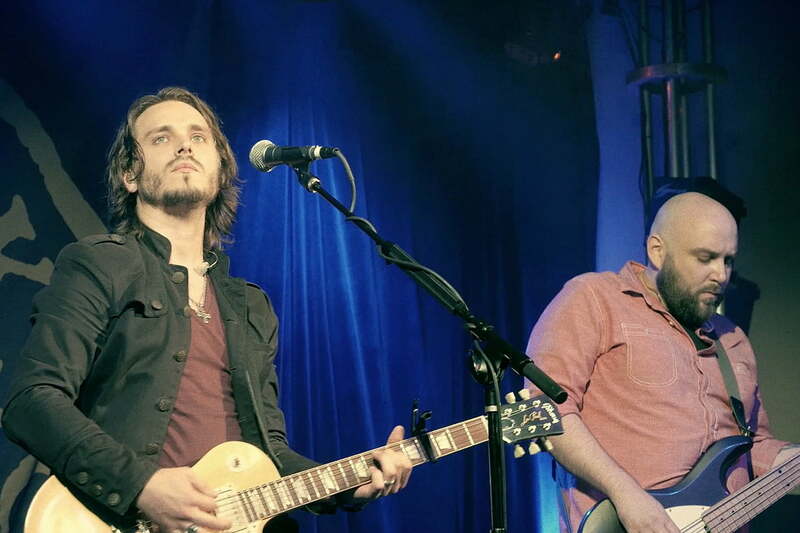 Before hitting the road to participate in both Nashville’s touring show and undertake a round of Enation’s own live dates, Jackson called Digital Trends to discuss the goals of the PledgeMusic campaign, reconciling streaming with physical formats, and how he balances his duties on TV and leading his own band at the same time. 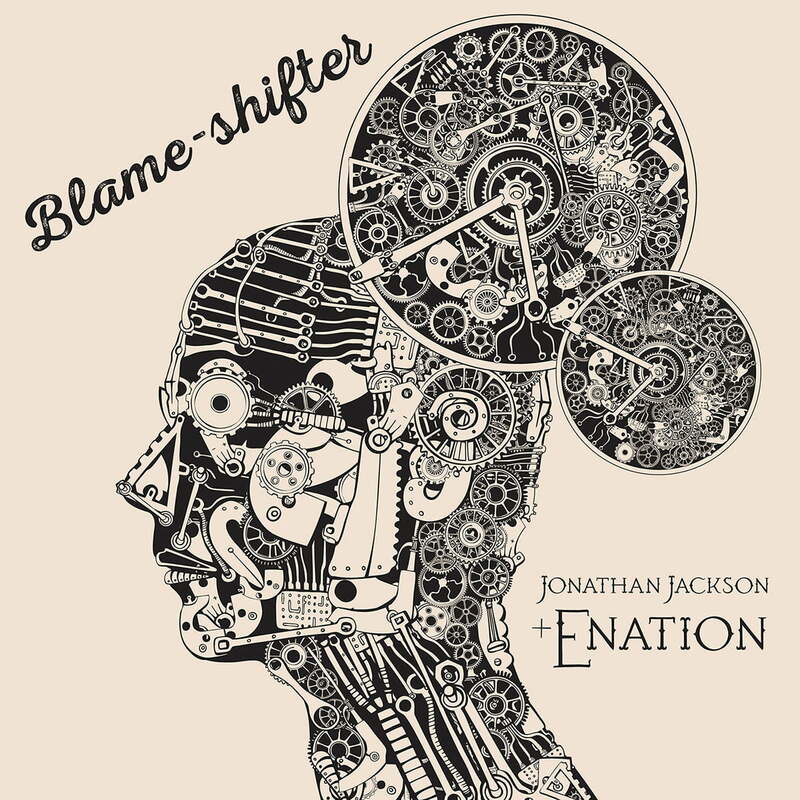 Digital Trends: I love hearing the clear throughline between alt-rock and country on Blame-shifter. 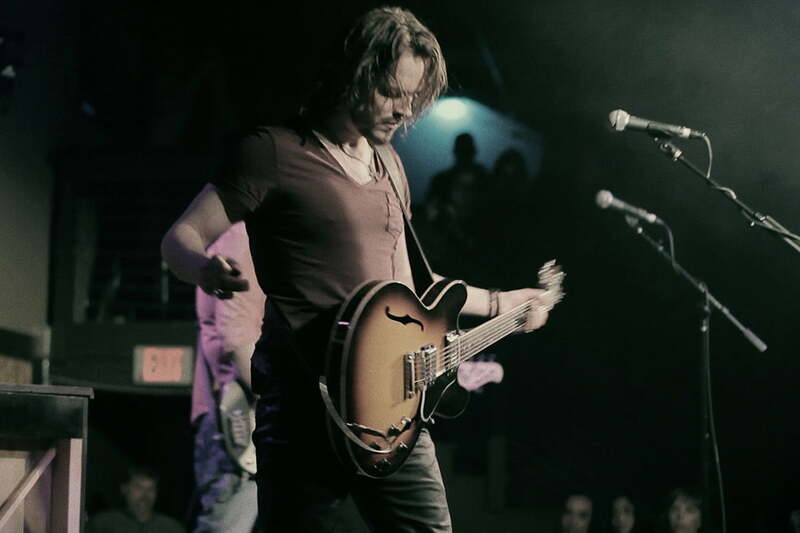 Jonathan Jackson: There’s sort of an odd geographical reality to that for us since we’re from the Northwest, where we grew up with Nirvana and Pearl Jam, yet now we’re here in Nashville. Our dad [Ricky Lee Jackson] was into country music, and he recorded an album in Nashville [The Other Side] when we were kids, so we’ve always had that connection with Elvis and his gospel music, Johnny Cash, Roy Orbison, and all that kind of stuff. What do we call this — alt-Nash? I’d say there’s a little bit of Roy Orbison in your version of Unchained Melody. Oh, nice! That’s cool. He’s, you know — he’s the man. Totally. I know Blame-shifter was crowd-funded on PledgeMusic, but will we be getting vinyl too? Is that a possibility? It is! It is a possibility. We have talked about it. I’m not sure if we’re going to put this EP on vinyl separately, though. Our hope is to record another EP that would essentially be the back half of this same album, and combine them into one record. At that point, we might put the whole thing out on vinyl. Is vinyl a preferred listening medium for you? It is. It’s an exciting thing. I think a lot of music fans are falling in love with vinyl. With music today, we’re not only saturated with pop, we’re also saturated with digital. To take music back to that physical reality of holding something in your hands and taking the time and the effort to play it in that way, and really hear it — it’s a really special thing. Do you have a favorite album, the one you first got into vinyl? Well, growing up, I missed the actual time when it was just vinyl happening. I was listening to cassettes, and made the transition to CDs. It’s only been in the last five or eight years that I’ve gotten into vinyl, but I have a whole collection now. I have my U2 collection, which I’ve been building on over the years. I picked up some of their records when I was actually over in Ireland working on the movie On the Edge (2001), which was cool. That’s the perfect way to do it — on U2’s native soil. I’d say you sound like The Edge with some of your lead riffs in the back half of Ascending. Cool. He’s certainly had the most influence on me in terms of my approach on guitar. I’ve always loved how The Edge really tries to compose for the song and not just looks to play the guitar for the sake of playing the guitar. Especially because we’re a three-piece and some of the guitar parts on this EP are really coming organically from what we do when we play live, the space the guitar parts occupy is all about filling in the gaps and playing around the vocal and everything else. What other music have you been getting into on vinyl? Recently, I’ve been getting quite a lot of Echo and The Bunnymen’s catalog; I love their stuff. And I’ve got a lot of [Bob] Dylan records, of course, and Johnny Cash, Bruce Springsteen, and Leonard Cohen. That’s a lot of great songwriters right there. Obviously, we can pull Enation music right up on Spotify and play your music that way instead of on vinyl if we choose to do so. Are you OK with being accessible in the streaming universe? I guess so. I have my opinions about the whole thing, but I’m not an activist with that stuff. I think there are obviously some issues there that everybody is aware of, with artists not getting paid properly for the amount of music that’s being consumed by people. But there are some great people out there trying to make a difference and solve it. I’m not at a place in my life where I want to make a big issue out of it. It is what it is, and there’s a whole generation of people who really don’t know any differently. Music has become almost a business card that you have on you. That’s why performing live is so important. But vinyl sales are growing, which is interesting. People are trying to figure it out, so we’ll see. I hope for the artists’ sakes that there is some way to solve this, and have artists get paid something that’s reasonable. As I’ve said here before, I pay the premium on Spotify, so artists get something out of it — at least, I hope so. But to your point, if you want to connect with the music even more, you have to vote with your dollars and go buy the vinyl. And there was a natural connection between music and the idea that it cost something to own it, you know? Nowadays, we’re willing to pay five bucks for a coffee every day, and yet people want their music for free, pretty much. It’s an incredible thing, the amount of time it takes to sit down and write a song, record a song, mix a song, master it, and do that whole process to get it out there. But some people don’t make the connection with music being a product as something they’ll spend money on. Music — we just want to have it. You’re also writing and creating as a performer on that TV show — what’s its name again? It’s escaping me. It’s this town you live in… oh yeah, it’s Nashville, I think. (Jackson laughs) Do you have to get into a different headspace when you’re creating material as Avery Barkley for the show? A little bit. It depends on the song, and it depends on the music. Nashville gets songs from a lot of different places from a lot of incredible songwriters. Sometimes, the music lines up with my own sensibilities as a songwriter and to some extent what I do with Enation. Other times, it’s quite different. It really depends on the storyline and the emotional purpose of the song, and what we’re doing on the show. 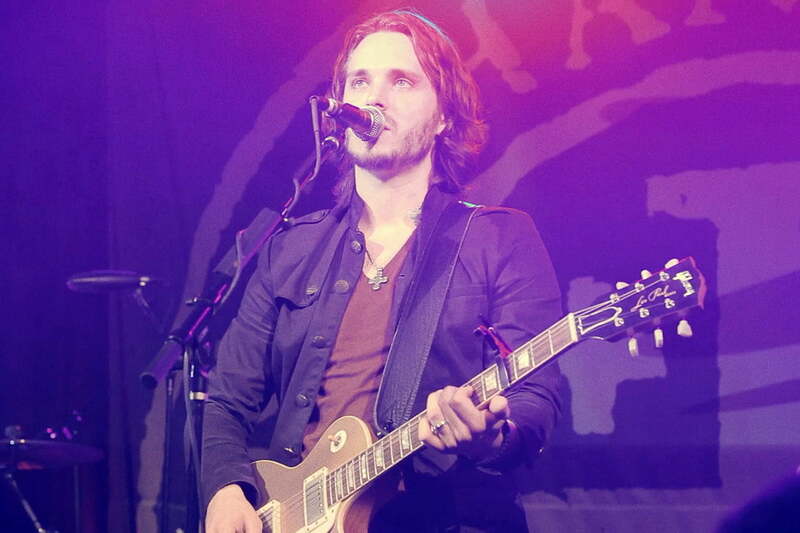 Doing Nashville and playing in Enation at the same time has been like a music kaleidoscope for me. But it’s been a really incredible experience, working with T-Bone Burnett at first and then Buddy Miller on all the other seasons [as the show’s music directors]. It has been an incredible blessing for me, just being surrounded by incredible musicians and producers like that. T-Bone walks into a room, and the music just gets better. He has that effect. And Colin Linden as well, who’s just a phenomenal songwriter and guitar player. I’ve learned a lot just being in that environment. It’s been a musical kaleidoscope for me, doing both of those things simultaneously — getting to work on Nashville and continuing to record with Enation. 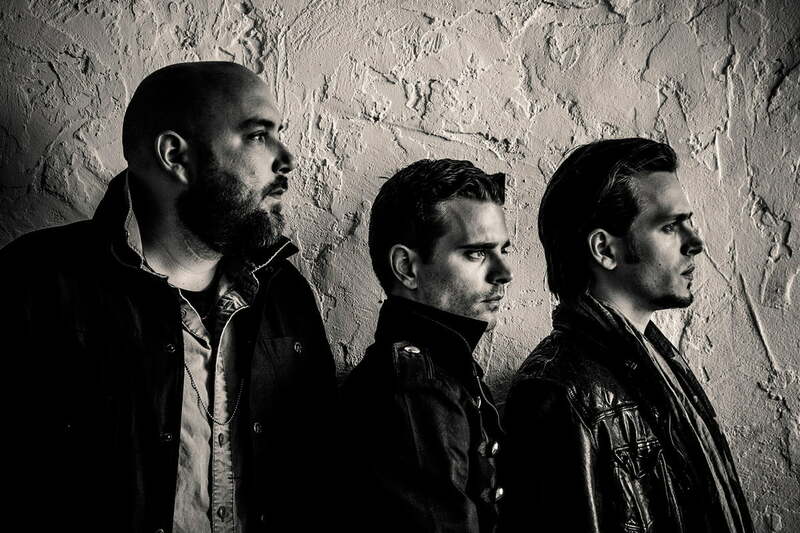 There was a whole decade of discovering who we are in Enation as a band. And that’s pretty solid — that identity in ourselves, our friendship, and what we do in our music. It’s pretty strong. But you can’t help, through osmosis, just picking up on stuff and be inspired to want to get better and grow and everything. What’s your dream production job? You get to pick the artist. Who would it be? For me to produce? Boy, that’s a good question. (pauses) I wouldn’t even think about it in that context, because I’d produce people who are sort of coming up. I think I would be scared out of my mind trying to produce any of the people I’m a huge fan of. I mean, I guess I’d love to be in the room with somebody like Michael Stipe, knowing that whatever he does next musically is going to be different than what he did in R.E.M. for so many years. He has such an honesty in him as an artist. That would be pretty incredible. Oh, me too. I’ve been a Stipe and R.E.M. fan ever since their first EP, Chronic Town (1982). Do you have a favorite R.E.M. album? It’s funny — we were just talking about that recently in the band. It’s very difficult. It depends on what kind of mood I’m in. Similar to U2, R.E.M. made records that are very distinct and definitive at different times. At that point in my life growing up and experiencing music deeply for the first time, Automatic for the People (1992) was the record that I was living and breathing for a long time. And on the complete opposite spectrum of that, I love Monster (1994) as well. That’s one of my favorites. Talk about alt-rock and heavy guitar — loud guitar was at the forefront of the mix of that record. Completely. And the lyrics are deep and ridiculous at the same time — very Dylanesque at times too. I can never tire of listening to that album. The guys in the band and I also love their last record, Collapse Into Now (2011). We thought it was a brilliant record. We picked up one of their songs from that album called All the Best, and we’re playing it live now. That’s great. R.E.M. started out as an indie band, and you guys occupy that role in what you’re doing with this EP. For us, doing it independently was the only way to go about it. It’s been an incredible experience to have the support of the fans. There’s this synergy that happens because we always want to make the best music we can, but there’s another element that come into it. I really, really want the people who have helped fund this EP to be excited for it to be a part of their lives so that it really means something. It’s a really interesting dynamic doing it this way, but it’s been great for us. We’ve been independent for so long, and it just feels right.